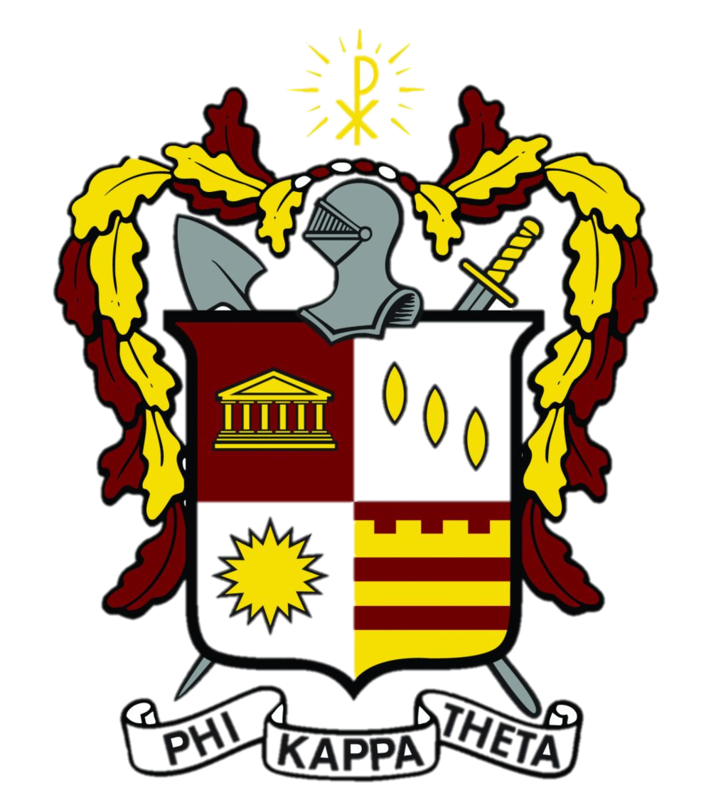 The Phi Kappa Theta Alumni Association (formerly the Setonian Foundation) is an alumni association of brothers from the New Jersey (NJ) Phi Beta Chapter of Phi Kappa Theta fraternity at Seton Hall University. Our organization is social in nature. We wish to preserve our fraternal bonds and friendships. We strive to assist the NJ Phi Beta Chapter in whatever way is needed. In addition, we are interested in networking, awarding scholarships, and supporting Seton Hall University. Click the yellow sticky note to enter the message board and leave a note for one another. I am happy to report that your Phi Kappa Theta Alumni Association of Seton Hall University is in good shape- maybe the best in a long time. For 53 years this Association (formerly the Setonian Foundation) has provided oversight and counsel to the undergraduate chapter -and through social events, has been a conduit for alumni brothers to stay in touch. More than 70 brothers and friends attended our annual SHU basketball game at the Rock. The Annual Phi Kap Alumni Golf Outing was reborn on Saturday, October 13 at the Lakewood Country Club. More than 50 Phi Kappa Theta alumni and friends attended a buffet brunch before the Seton Hall v. De Paul men’s basketball game at the Prudential Center in Newark on February 18th. Two Phi Kappa Theta Brothers from the New Jersey Phi Beta Chapter of Seton Hall University participated in the US Army’s honored "Silver Dollar Salute” tradition at a May 16th ceremony marking the commissioning of 15 Army ROTC cadets as officers. On October 13th 2012, the NJ Phi Beta Chapter of Phi Kappa Theta celebrated its 50th anniversary as the first national fraternity to be approved by Seton Hall University. Former Seton Hall basketball star and alumnus Jerry Walker was initiated as an honorary member of Phi Kappa Theta National Fraternity on Saturday, April 4, 2009. Thank you for joining the PKT Alumni Association Mailing List!